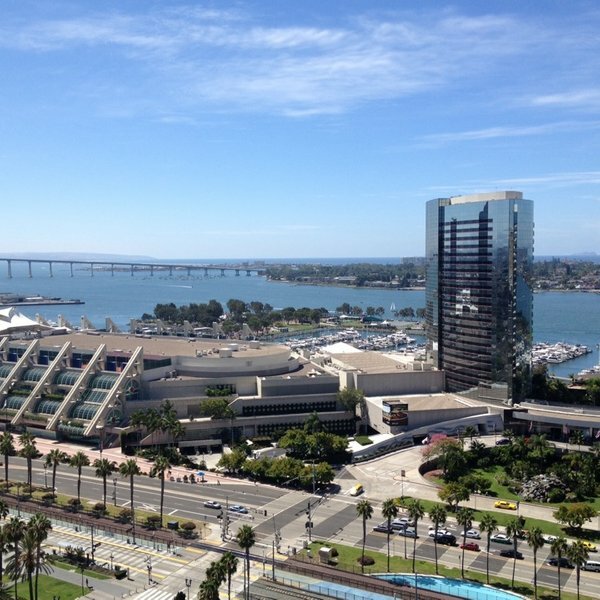 Running the Californian City of San Diego’s municipal operations and meeting the needs and expectations of its population of 1 million + is a huge challenge. Naturally, the city tries to simplify its activities and processes where possible, but at this scale, complexity is a fact of life. Procurement, social services, city regulations and more need communication and information sharing, often with external partners, to function properly. Digitized information has helped accelerate change and improvement, but also introduced new difficulties, including security and orderly management of exchanges with many external partners.